This patient had severe crowding and x- bites on her front teeth that made her very self conscious and not wanting to smile for photos. With just 24 months of braces she has a great new smile and is beaming with confidence!! Patients' who have an open bite have difficulties biting into sandwiches and can't get their front teeth to touch together no matter what they do. With 28 months of braces, elastics and jaw surgery, this patient is able to bite through sandwiches and even a piece of lettuce now. Her bite is now even all around and her continuing jaw joint pain complaint has ceased completely. When the bottom teeth disappear behind the upper teeth and bite into the gums this is called a deep and traumatic bite and can result in the gum being stripped away from behind the upper teeth and eventually loss of tooth structure, this patient had braces for just 12 months with bite turbos and will preserve his teeth for life now by having the correct bite. Sometimes people are born with missing teeth. One of the most common teeth to be missing are the upper lateral incisors. These missing teeth can have fake teeth called pontic teeth positioned in the place of where the natural tooth should be to create a full evensmile. The correct space needs to be made first so that these pontic teeth will fit in and match the surrounding teeth. With braces on for 19 months the appropriate spaces were created, the pontic teeth were placed, the other teeth were built up and crowding was corrected. This patient's lower jaw sat too far forward in front her upper jaw with combined treatment with the oral surgeon and 15 months of braces she has the correct jaw positions and even a different profile. She is much happier with her new bite and appearance. 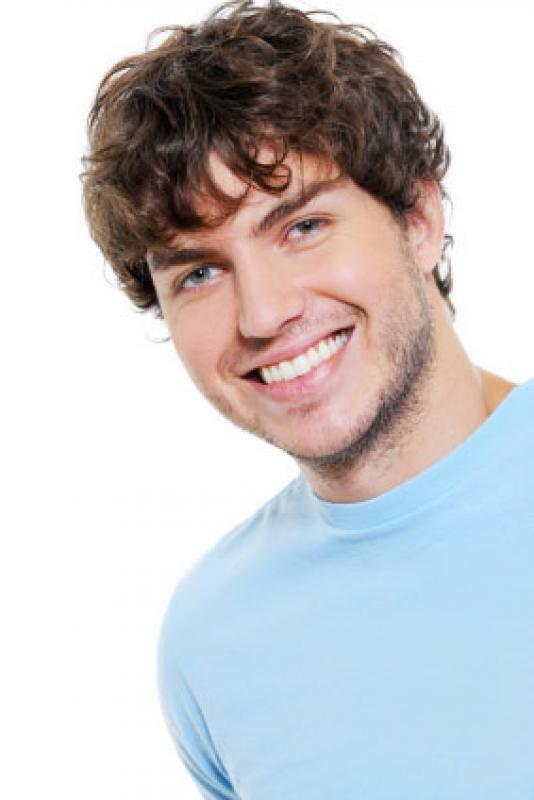 Spacing between the teeth can make feel very self conscious and aware of their smile. This patient had a large diastema between her front teeth. 5 months of braces and the space has completely closed. When upper teeth protrude too much they are at a higher risk of being broken due to trauma or a sporting injury. This patient needed just 22 months of braces and a Class II corrector to change the relationship between her teeth- now they are much safer. This patient wanted her teeth straight but done in a way that was completely un-noticeable to anybody else. By wearing a series of clear aligners over 22 months her outcome was amazing and nobody new what had happened other than the fact she now had straight teeth. When patients are younger and don't have all of their adult teeth through interceptive treatment or Phase I treatment can be carried out. These treatments can sometimes prevent the need for further ctreatments in the future or at least make it easier. This is particularly true when psycho-social concerns are present. This patient was unhappy with her front tooth that stood further forward than the tooth beside it. With a plate and elastic across the front her tooth was tucked back into alignment in 12 months.